In the collective subconscious, 20 years after the day that Rwanda has ended; the Tutsi genocide is still widely perceived as just an"ethnic slaughter". The reality is quite different and involves several more factors. This film will return to this major drama of contemporary history, giving voice to a few people who have lived in the early hours, and days the genocide. 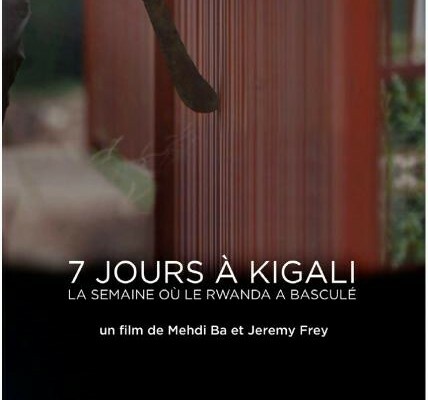 They are a farmer, teacher, humanitarian, diplomat, journalist, ecclesiastical, military, militia .They are Rwandans, Belgians, French, Americans, Italians and they tell how they crossed that fateful week in which the death spiral could still be stopped.